Displayed In The Best Light . . . We Review The Top 5 Best Selling Digital Photo Frames! Digital picture frames are the future of displaying your most loved photos and artwork in your home. 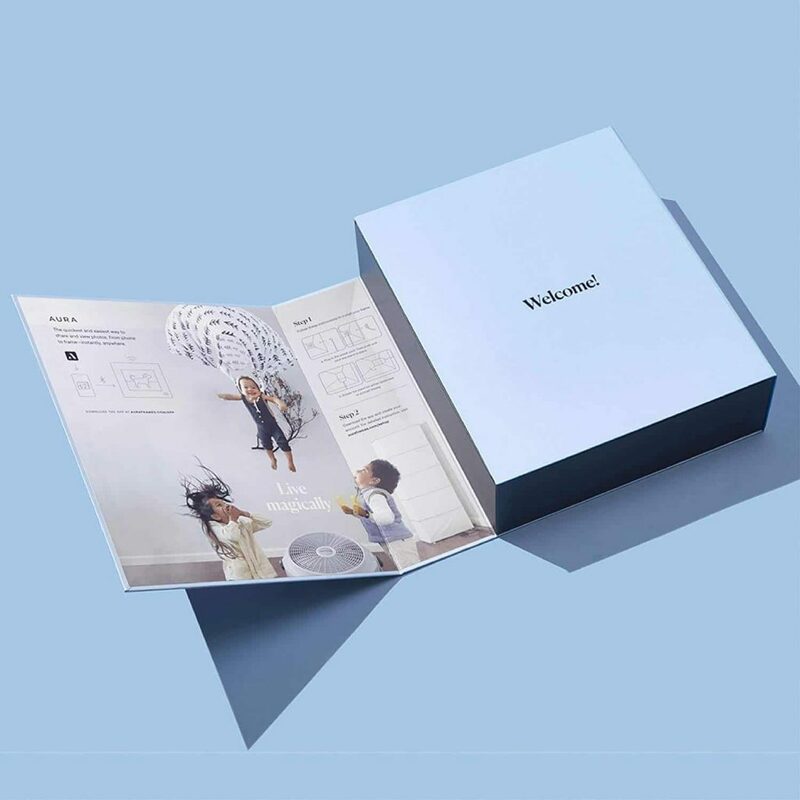 Through a memory card or USB connection, they create instant slide shows showcasing your favorite visuals. 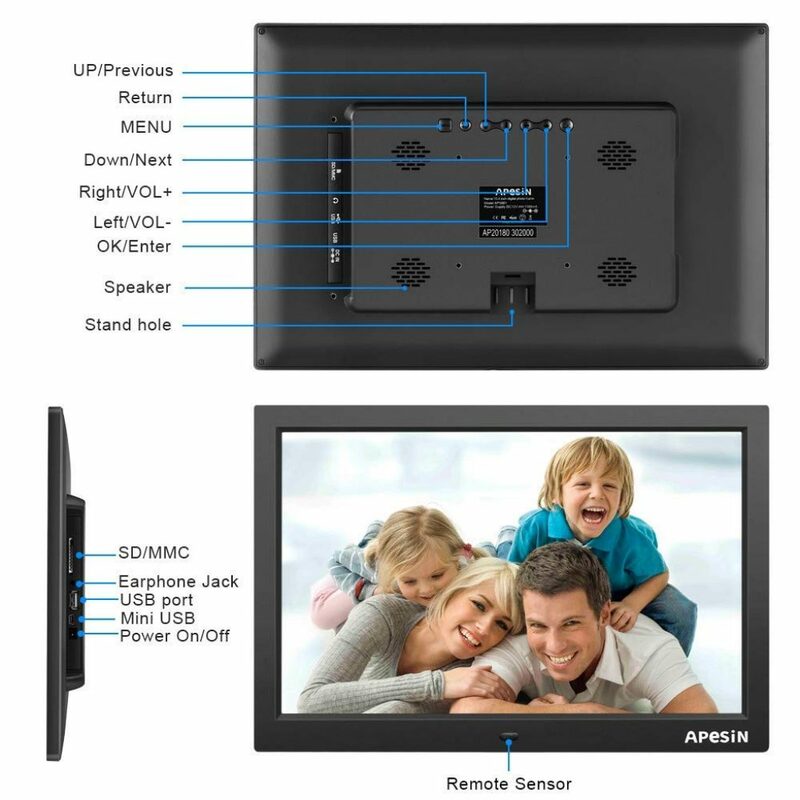 Some frames can even add video and audio playback, WiFi or Bluetooth. 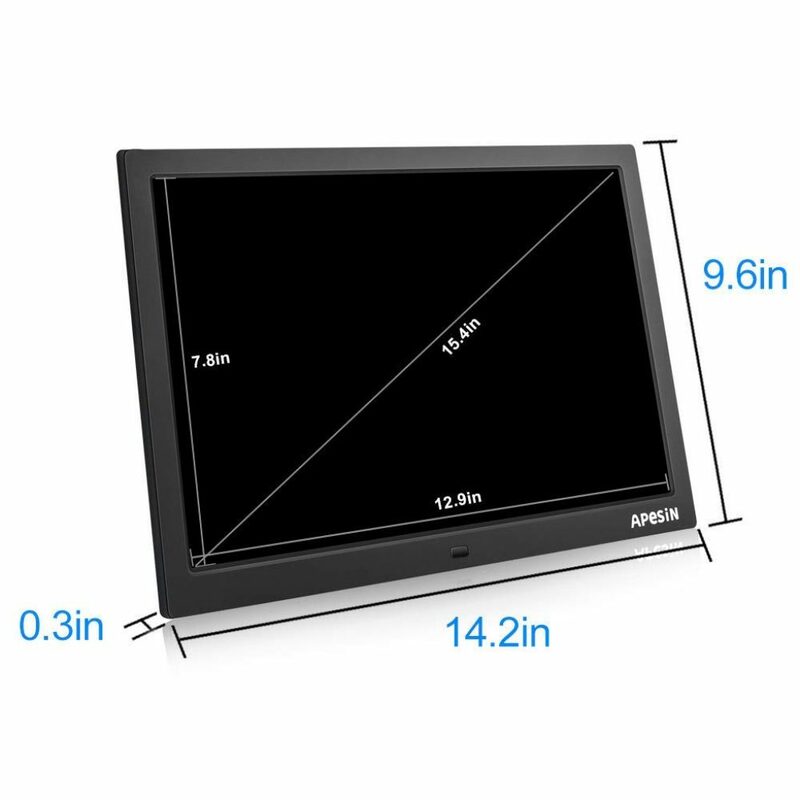 With a variety of sizes available, we opted for the 8” widescreen large picture frame. 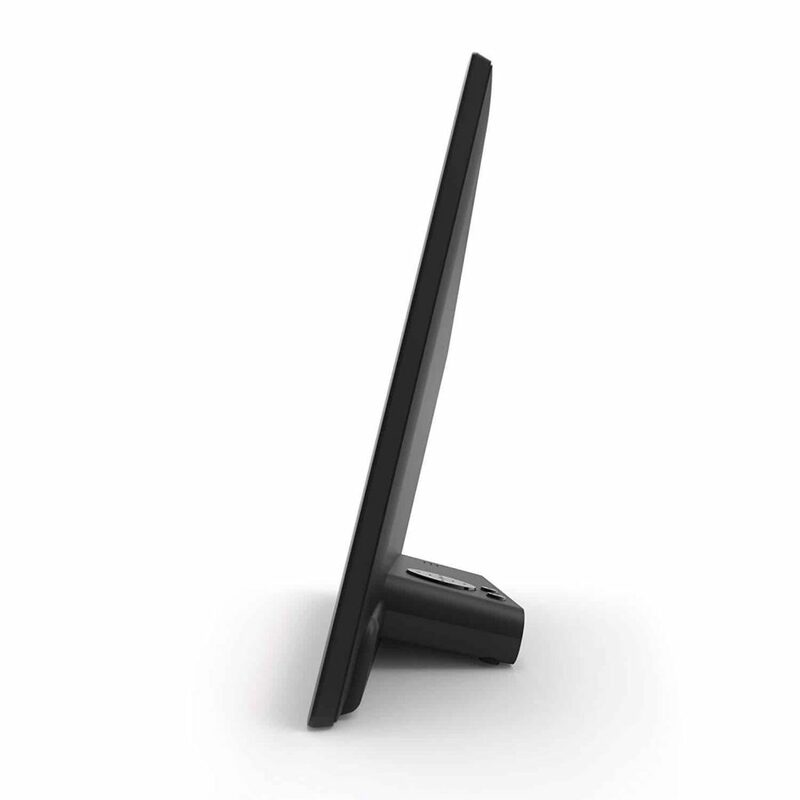 This black picture frame looks smart, well made and comes with batteries – a solid start. The programmable motion sensor is a great idea, and it can be set to switch off after 1 minute up to 1 hour, once the room is vacated. This feature can, of course, be disabled should you choose to do so. 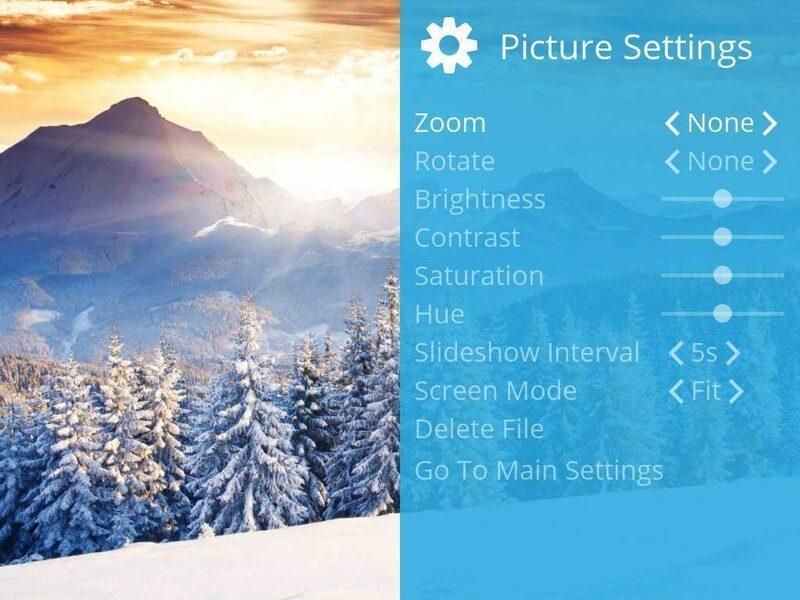 The picture quality is great once you’ve got the contrast, brightness and settings to your liking, while the slideshow scrolls smoothly and at a perfect speed (which is adjustable). We love the sophisticated dark color on the frame – it makes any image “pop”. 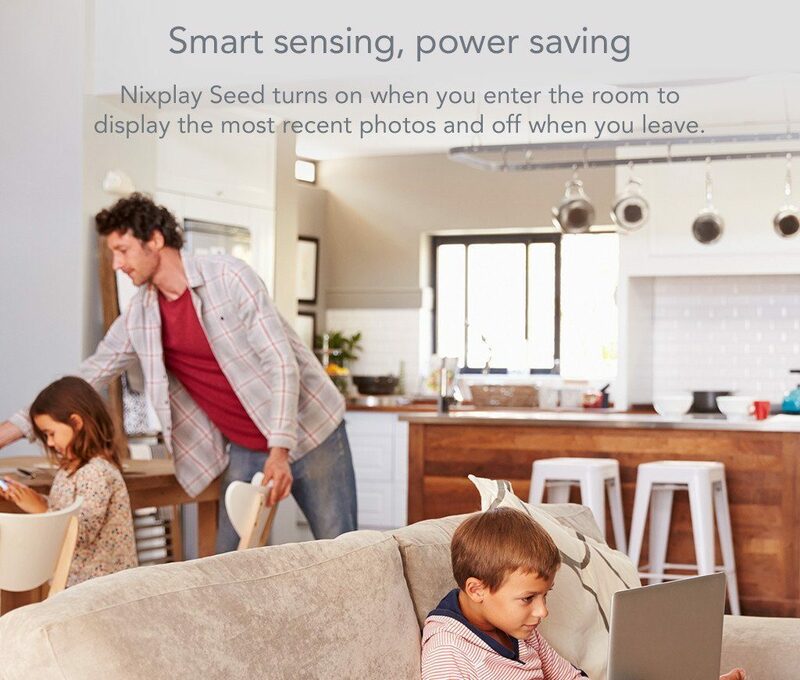 It would be great if the NIX photo frame came with a memory card, but they’re easy and cheap enough to order. Other than that, our main complaint is that the photos are not displayed in the order we put them onto the drive; but with a tweak in the settings, this can be easily resolved. 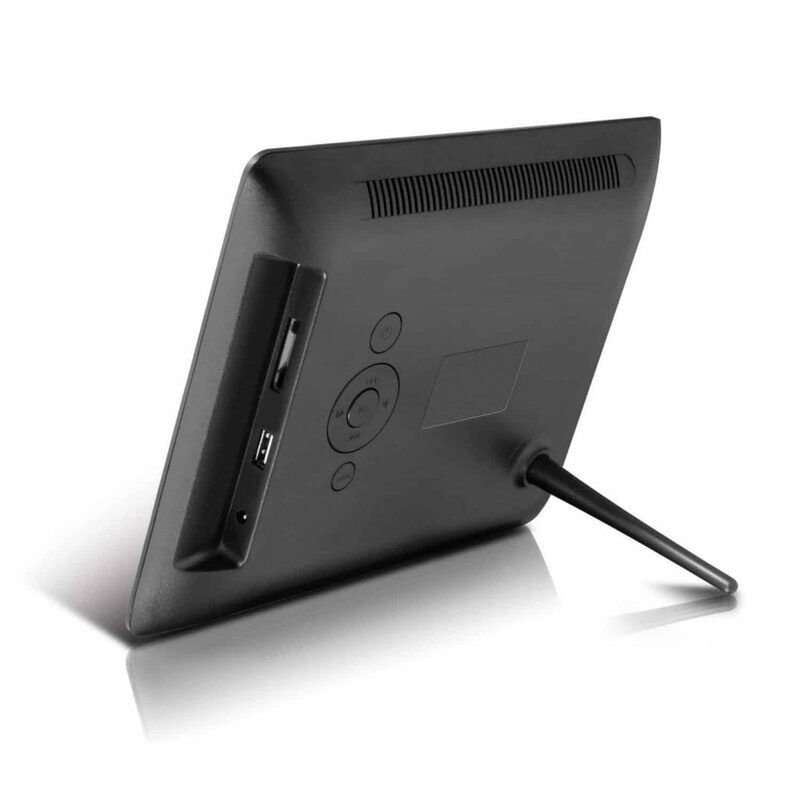 This is a smart, sophisticated digital frame, with smooth lines and great display functions. 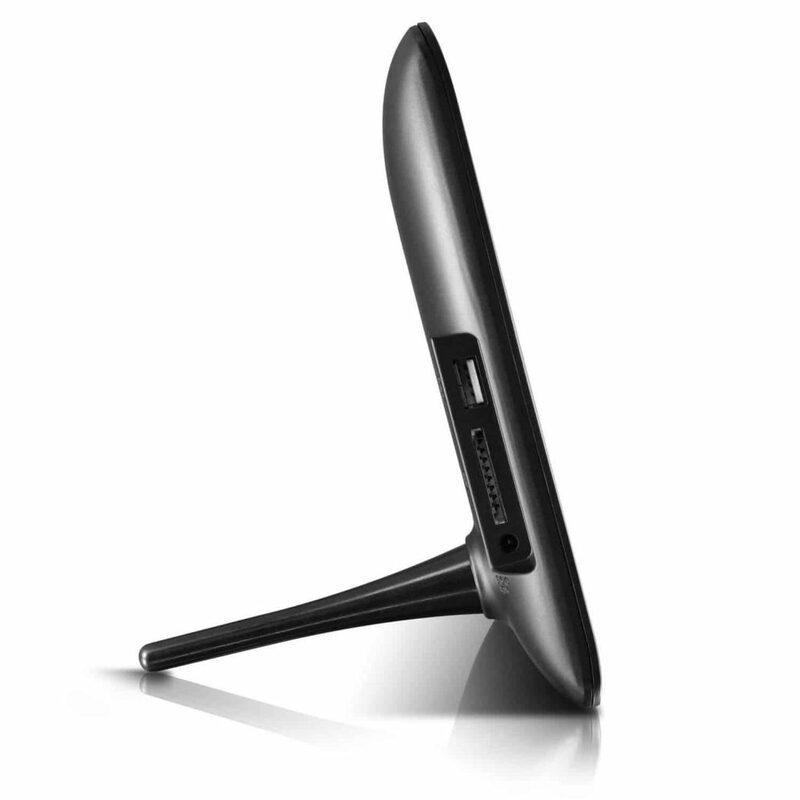 Overall an outstanding product. This modern, digital photo frame is a winner. Fully compatible with Alexa, we rate it’s technical abilities and beautiful resolution. 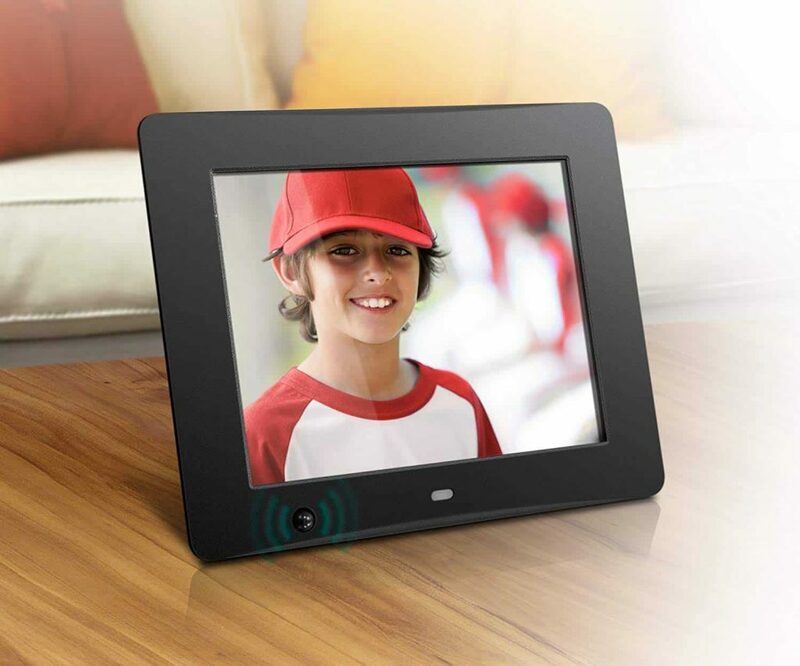 All the family will love this interactive digital picture frame. 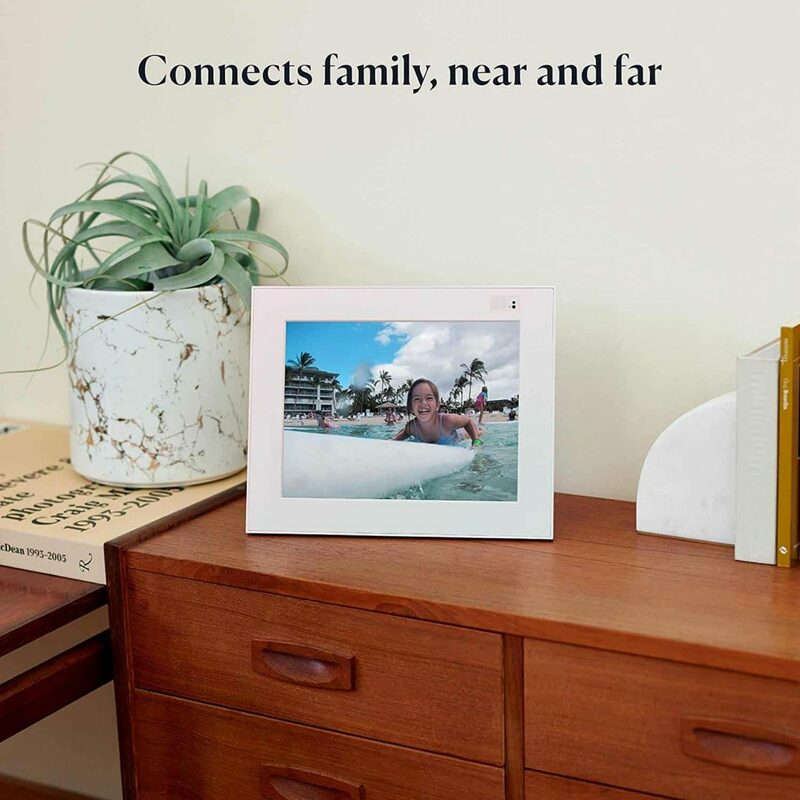 Select which photos to display, and the frame will even sync photos when it senses that you’ve entered the room. It comes with a simple remote that’s easy for anyone to control. We couldn’t find anything wrong with this beautiful digital photo frame. It delivers on all its promises. 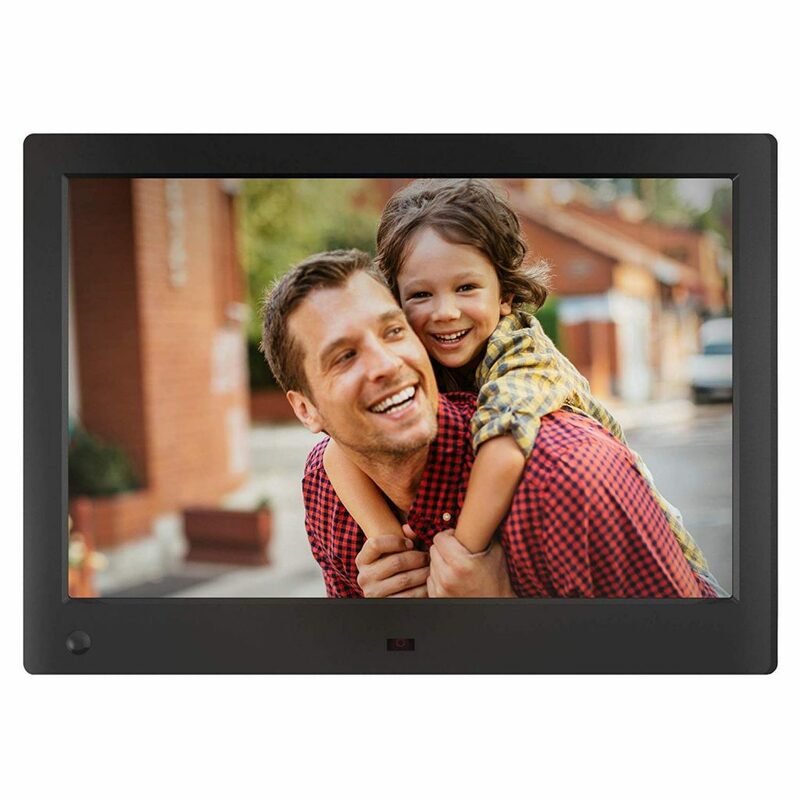 First impressions count and we sure were impressed with this digital picture frame. Make sure that your images are in high resolution to really make the most of it. Perfect for the whole family to enjoy. 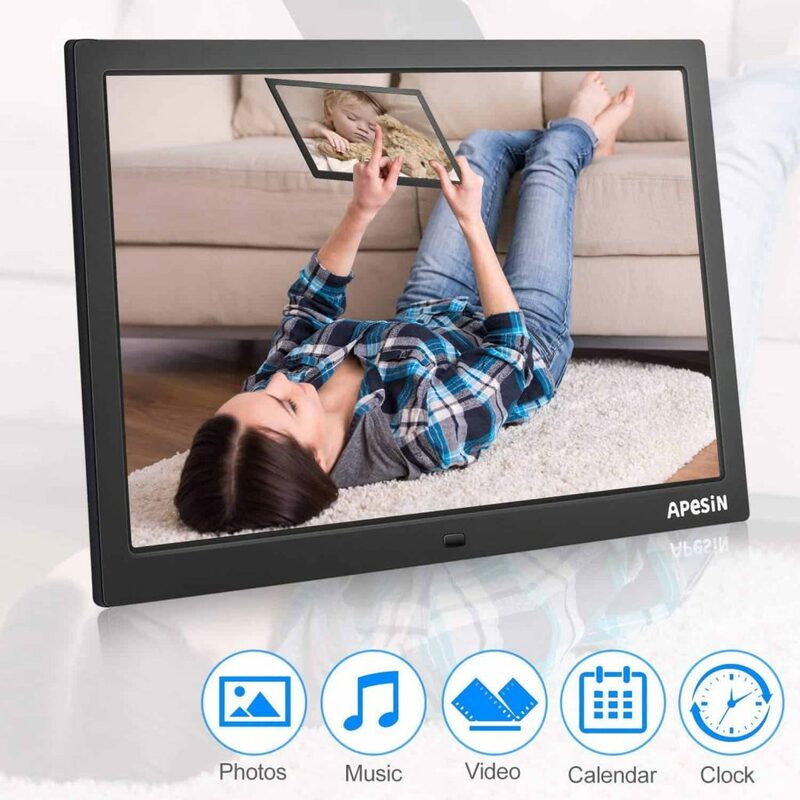 High Resolution photo viewing experience: 10.1 Inch IPS Display, 400cd/m2 Brightness, 1280x800 HD Screen Resolution, 16:10 Aspect Ratio coupled with a Hu-Motion Sensor so that you never have to worry about turning the frame on or off. This white digital picture frame is a beauty to behold. 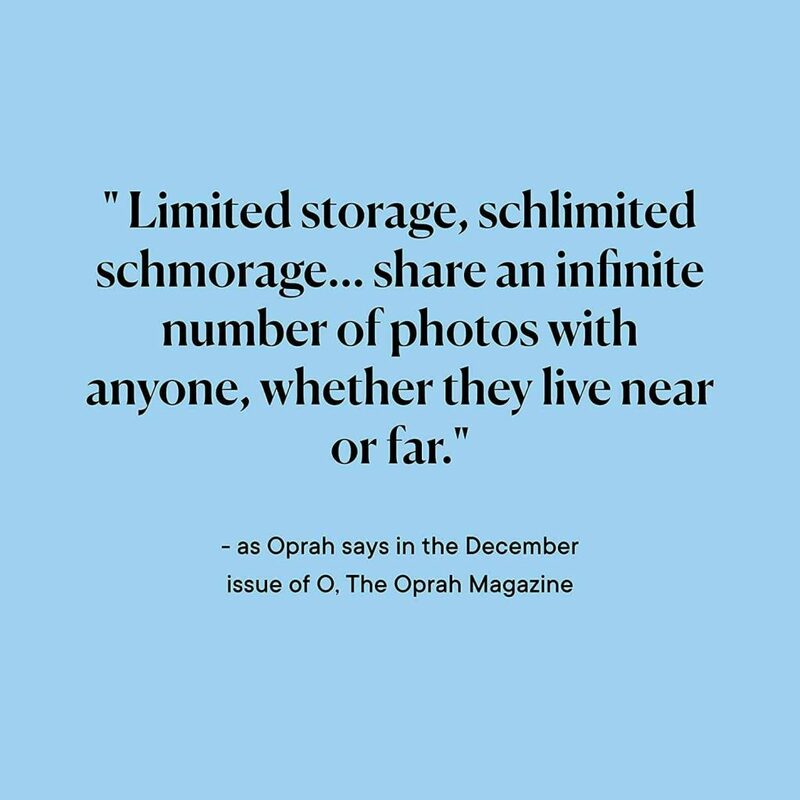 Coming at the top of Oprah’s favorite things list, we couldn’t wait to try it out – and it didn’t disappoint. Let’s start with image quality. Our pictures are displayed in the highest resolution and most vivid color that we’ve experienced so far. Truly, this picture frame will celebrate your most loved photographs. Then there’s the advanced technology. 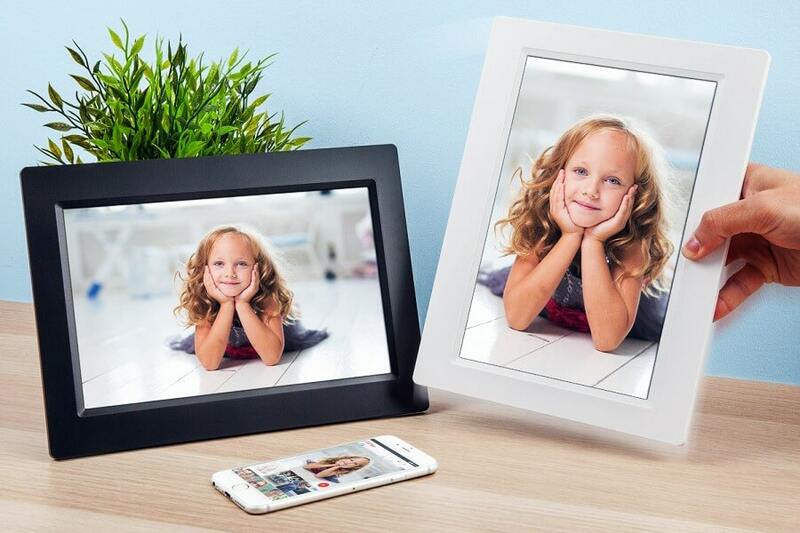 This smart digital frame allows you to instantly share photos via WiFi (that’s right, no more USB’s and memory sticks!). 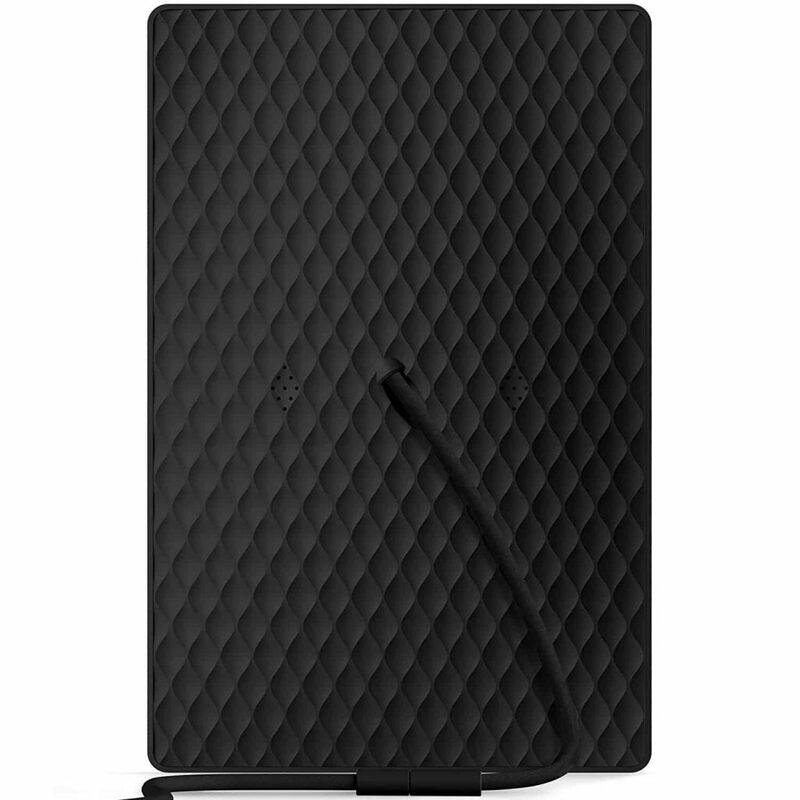 It comes with unlimited storage, so you’ll never run out of space. 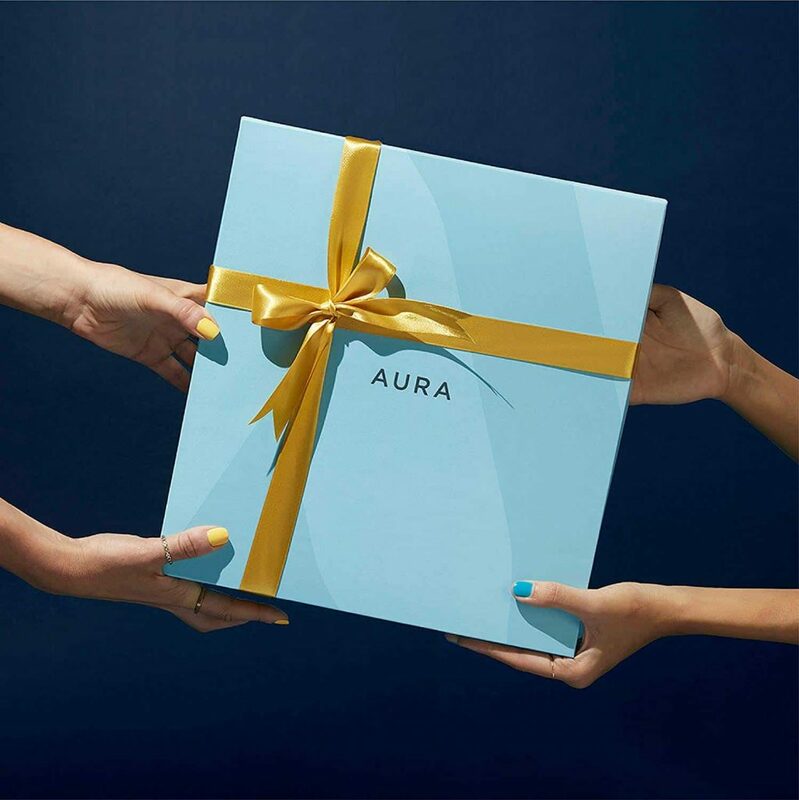 It also offers facial recognition technology – allowing the Aura to recognize your closest relationships and allows you to share photos between the people you love. This is a real minimal effort frame that won’t ever show photos that are blurry or too dark (unless you tell it to). Take care! This is a delicate photo frame so it’s prone to toppling over. All you need to do is to place it thoughtfully to keep it safe. 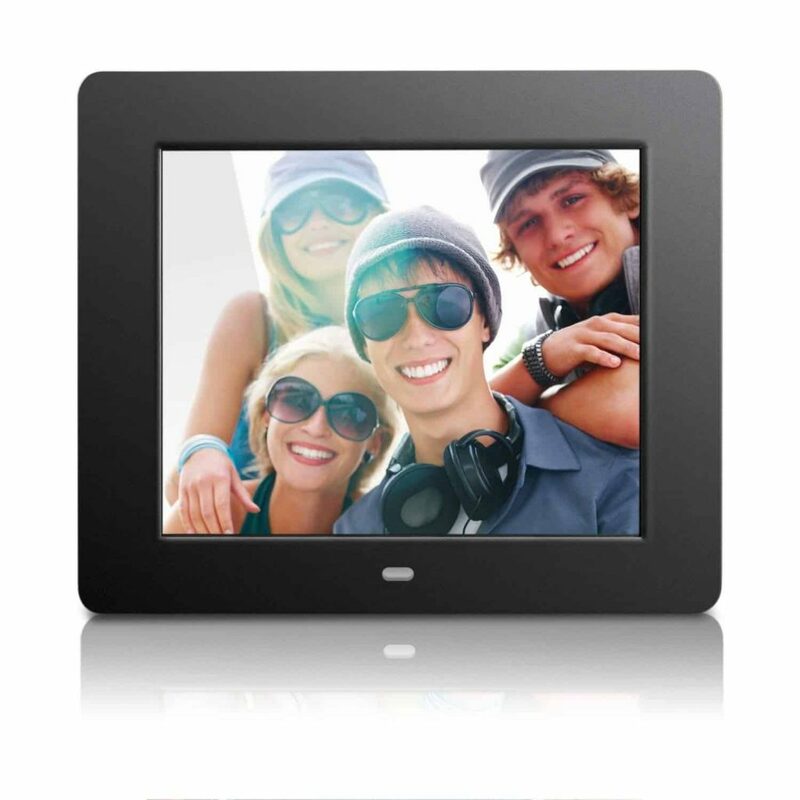 This ultra modern and sleek digital picture frame is an instant hit. It showcases your photographs in the most amazing resolution and comes packed with advanced features. You, your friends and your family will enjoy this one. 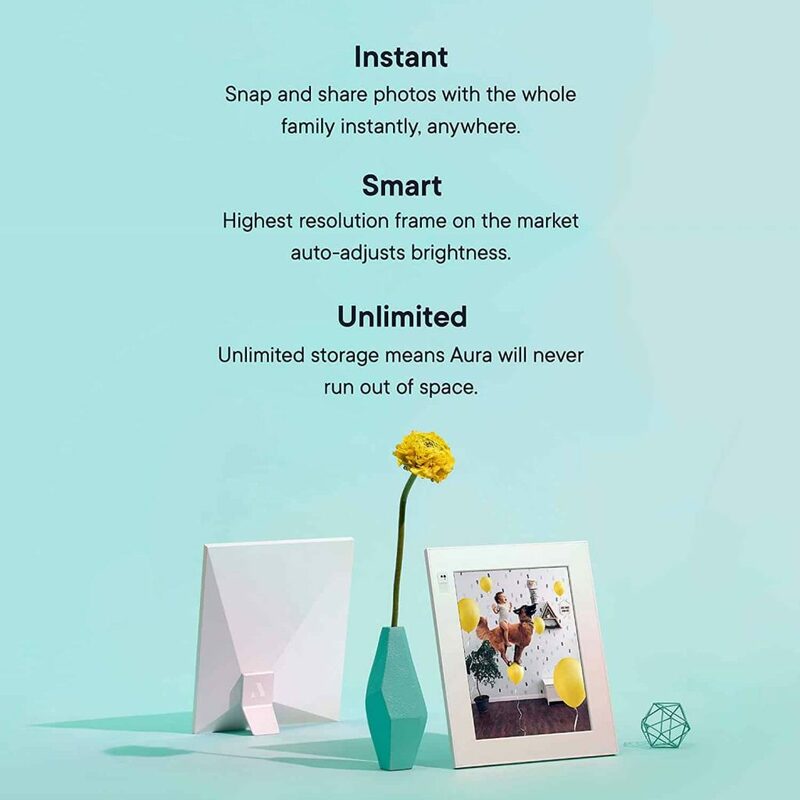 UNLIMITED PHOTO SHARING - You and your family can share unlimited photos to the frame without subscription fees. This is a solid looking frame, and arrived really nicely packaged, with very clear instructions. The motion sensor is brilliant – very responsive and it didn’t get flummoxed by us testing it to the ninth degree. The image resolution, and slideshow are both excellent, and it’s easy to use. The branding is a little distracting, but other than that, we are struggling to find much wrong with this frame. A very decent buy given the price. We like this – it’s simple to use, great picture quality and has some really useful features that all work well. Very good price. 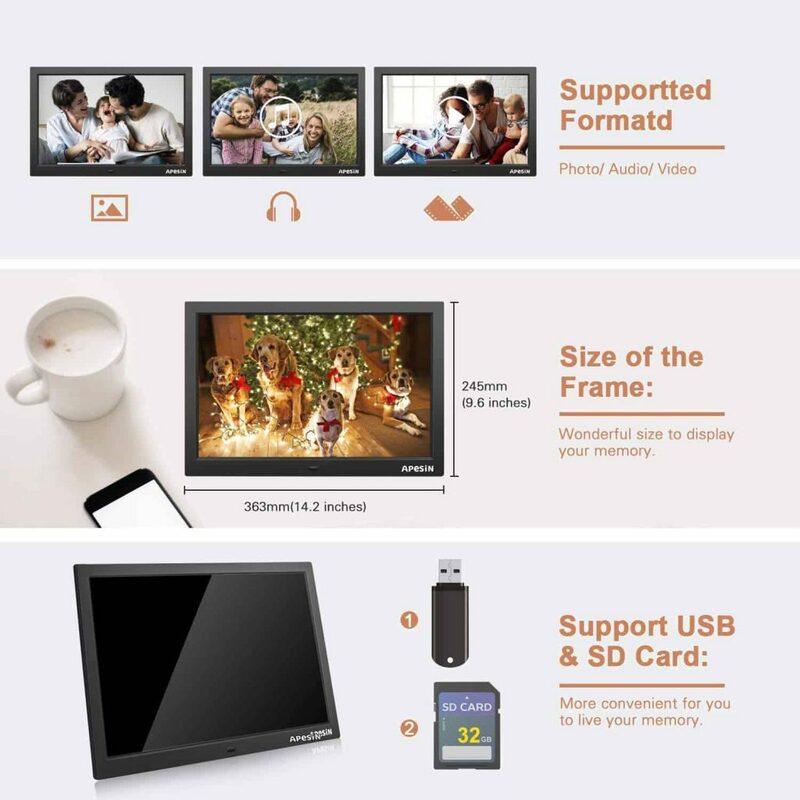 View your most cherished moments in quality HD resolution.Mix photos (JPEG) and video (MPEG-4) in the same Slideshow.Supports 720p and partial 1080p HD Video playback. 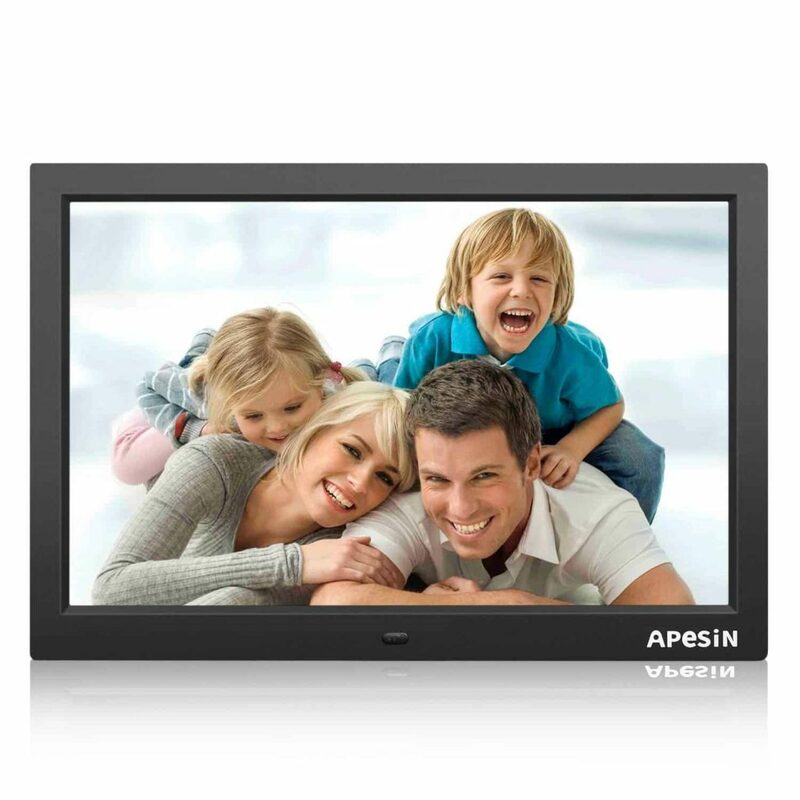 The latest in LCD screen technology brings you 1440x900 high-resolution LCD (16:10) to display photos. The featured ‘quality wood frame’, whilst looking and feeling really nice, appears to be plastic, but we like the fact that it’s quite wide and gives off the appearance of a conventional picture frame. The instructions are very straightforward. 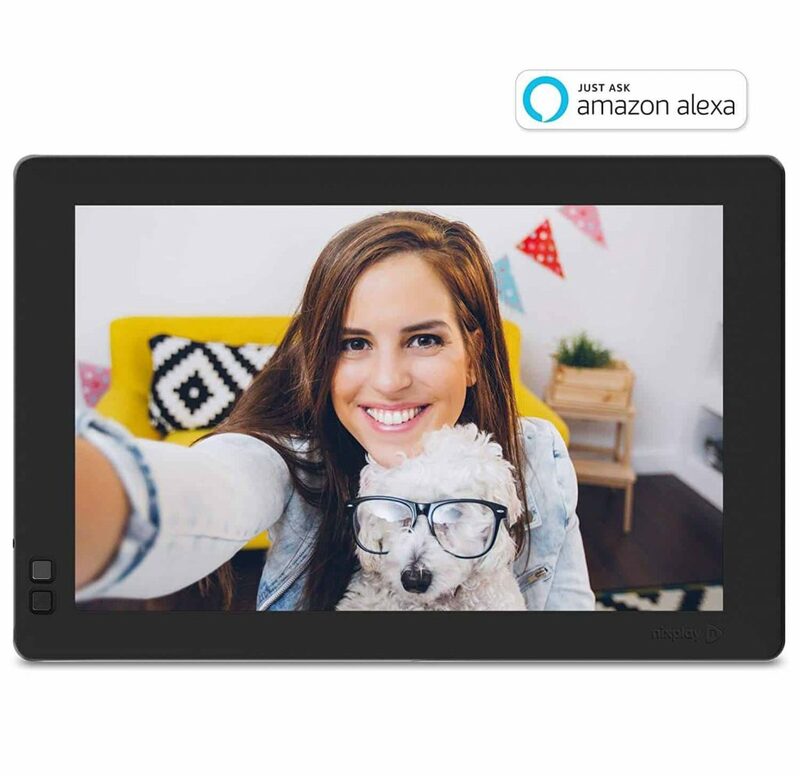 Aluratek have made a nice picture frame for the price – the image quality is good, video playback works well, and the slideshow scrolls nicely. Okay, here goes – there is no built in memory, battery, no touch screen and no remote control……and breathe! 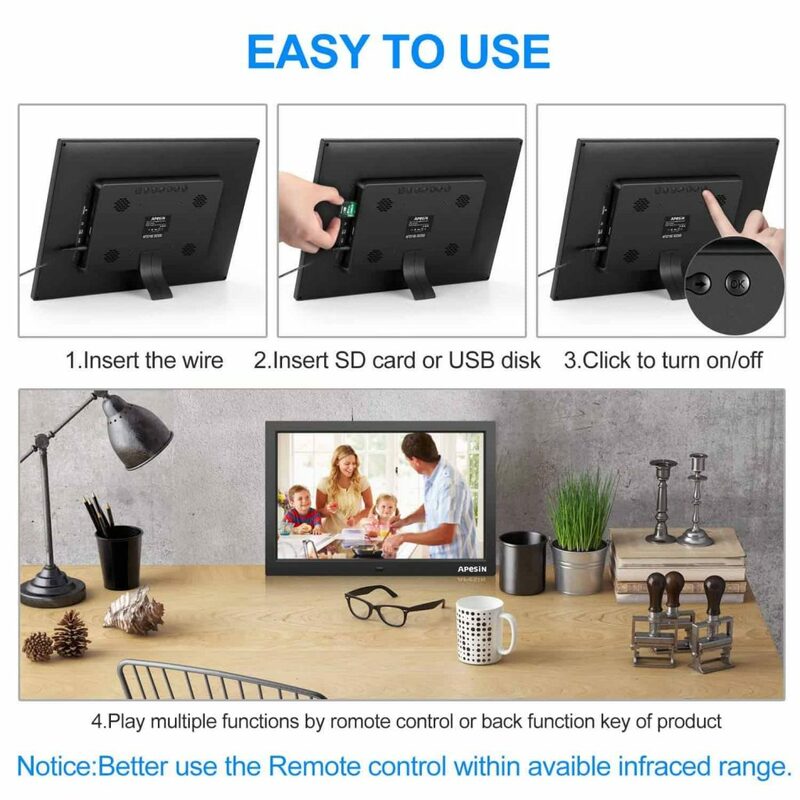 So, despite the image quality being great, you have to have your card plugged in all the time, and wires going to the frame. 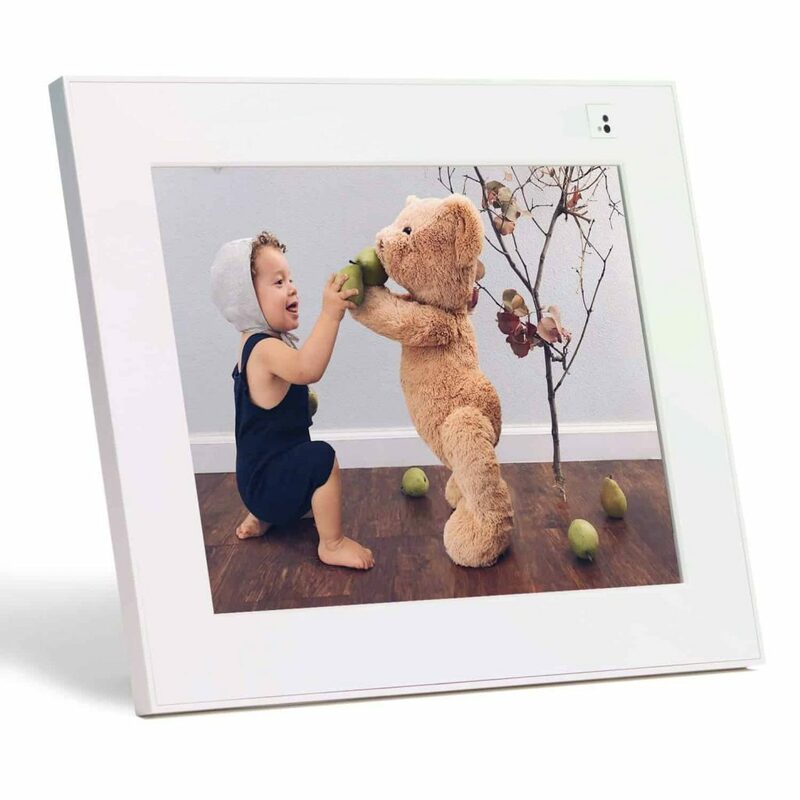 If you’re looking for a digital photo frame that’s nice and simple, this will do the trick. Another good digital frame that is gentle on the purse strings. If you want something cheap and cheerful, get this. 1. How can I get a collage picture frame? Collage picture frames are a great way of celebrating your favorite photos, and you won’t even need to choose between them! You can either create your collage prior to displaying it in your frame, or choose a multi-photo digital frame. The choice is yours. 2. What is an electronic photo frame? 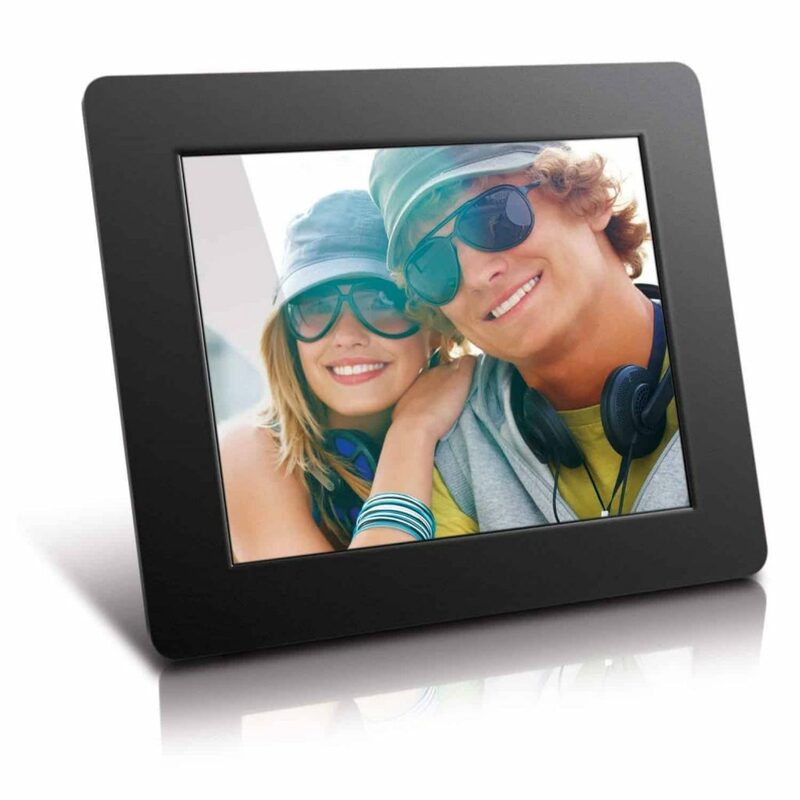 An electronic or digital photo frame simply means displaying your photos in a digital format. 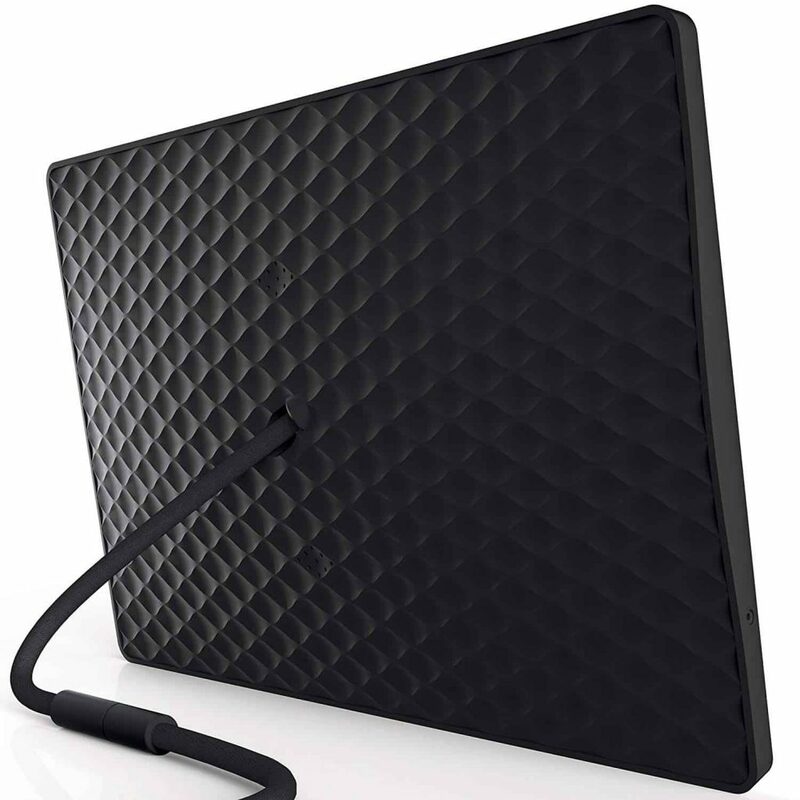 You can import photos through a Wi-Fi connection, cloud storage or using an SD card. 3. Can you get digital glass picture frames? At the moment there are hardly any glass picture frames that can display digital photographs. 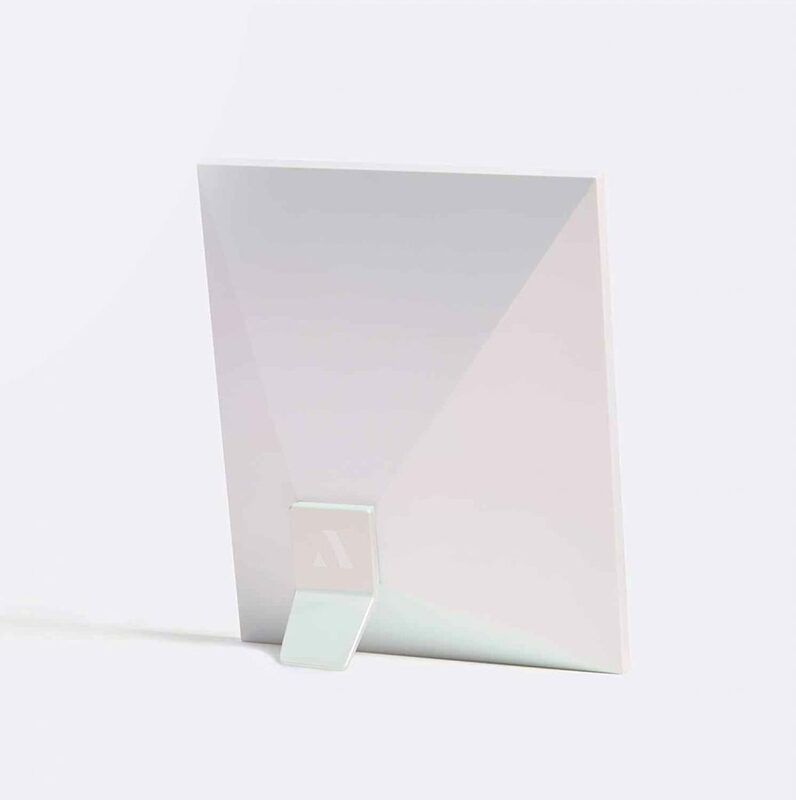 However, there are digital photo frames that can look almost identical to glass! If you do some searching, you will surely find a design you love. 4. Where can I get cheap picture frames? The best place to buy is Amazon, hands down. You can even buy multiple digital photo frames at low cost. Delivery is fast, returns are easy and you still get the same level of customer care as with buying from a store. 5. How can I get a custom picture frame? Custom picture frames are easy! All you need to do is buy a digital picture frame in the size you want. You can then personalize it with your own photos. Your picture frame will look unique, like it was made for you. We’re a small bunch of tech-savvy geeks in our late 20’s and early 30’s. 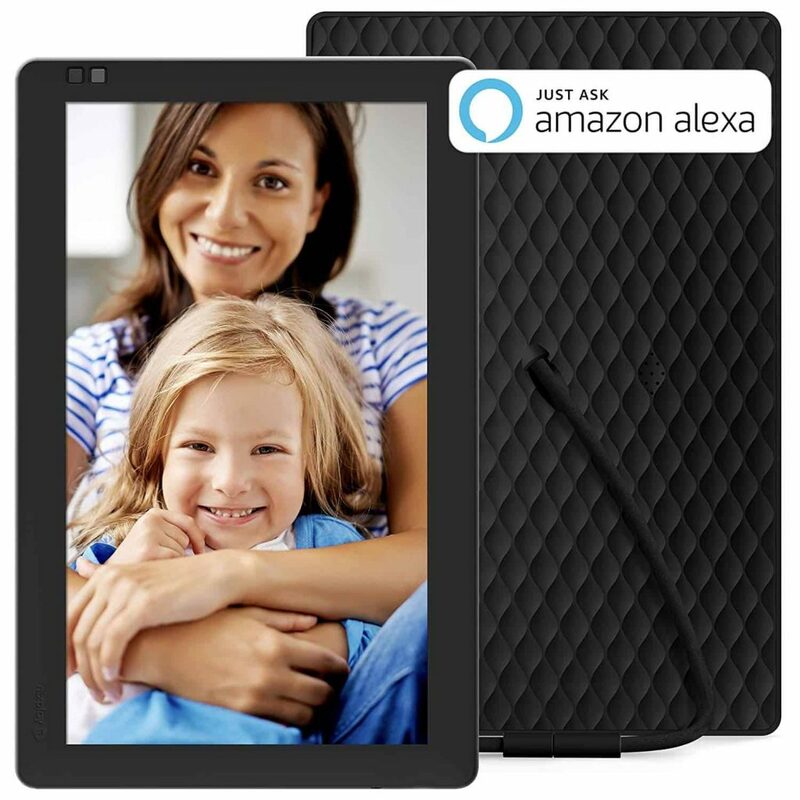 Our passion for the tech industry led to the creation of The Gadget Nerds, where we have the honor of reviewing some of the best must-have gadgets that you can pick up on Amazon. We remain dedicated in our mission to review the best tech products, taking the time and hassle away from you as a buyer. Our approach is to be thorough and impartial, and ultimately let you be the judge. 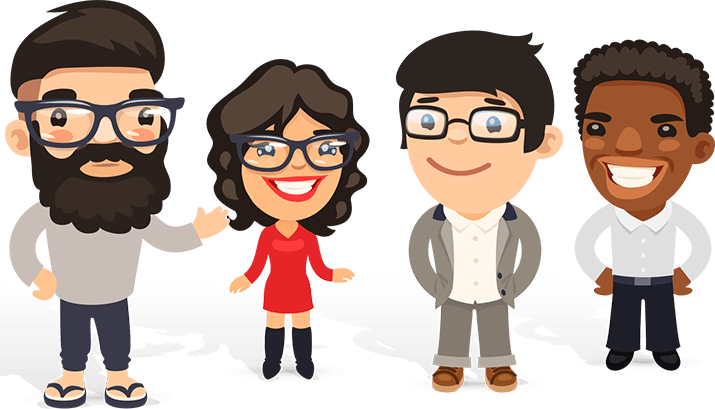 If you have any suggestions or queries or indeed if you've spotted something, then feel free to always drop us an email or catch us on our live chat. ©2019 The Gadget Nerds. All rights reserved.